Hareid Elektriske Handel has increased their emphasis on Kitchen sale, which has become a success! Now, they give all in – we shall be the best team in our class! 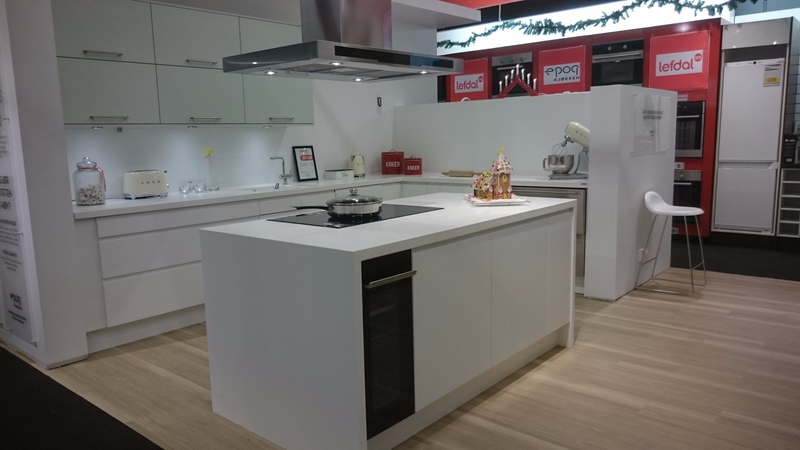 In November they opened a new kitchen department at Lefdal Ulsteinvik.